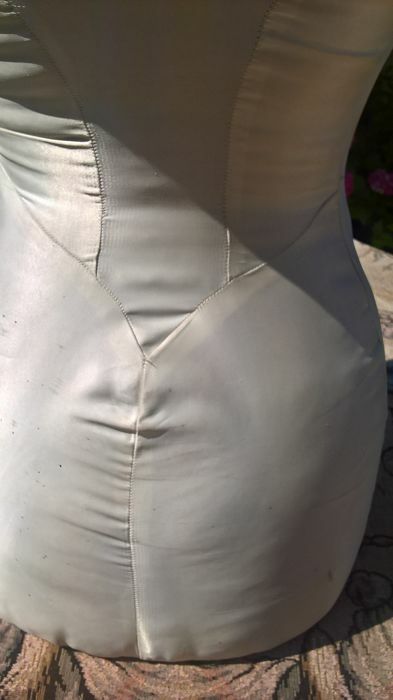 In very good condition, in its original state. 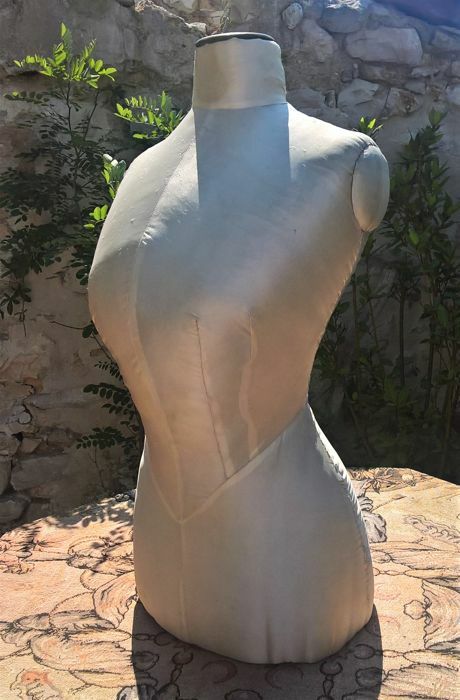 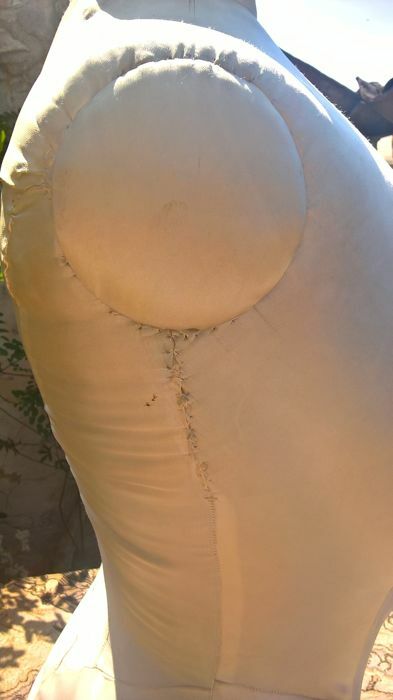 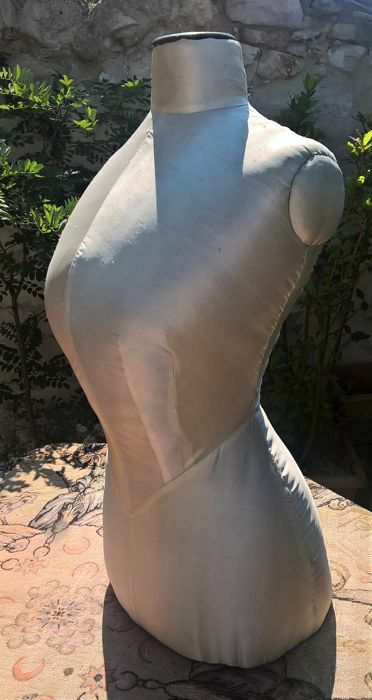 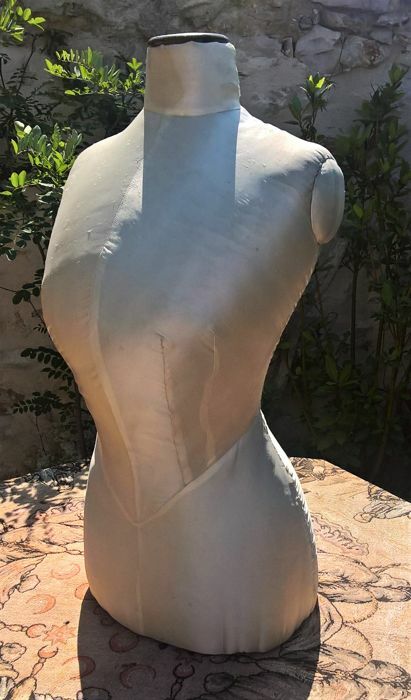 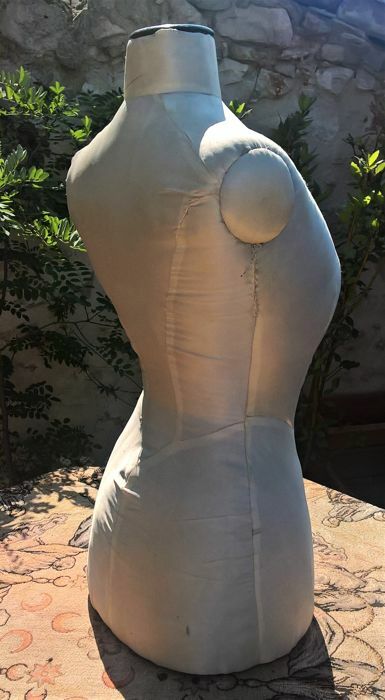 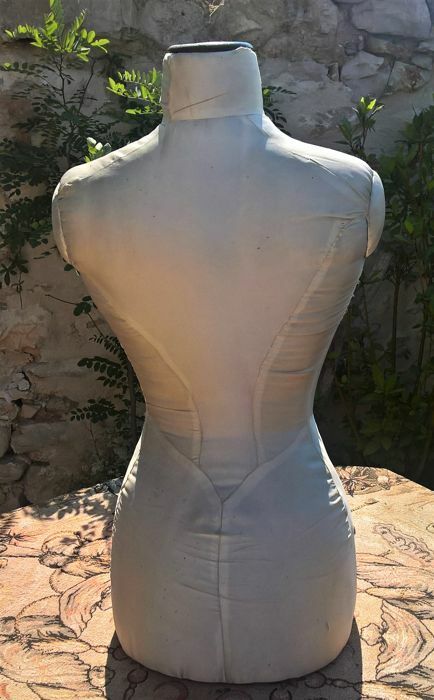 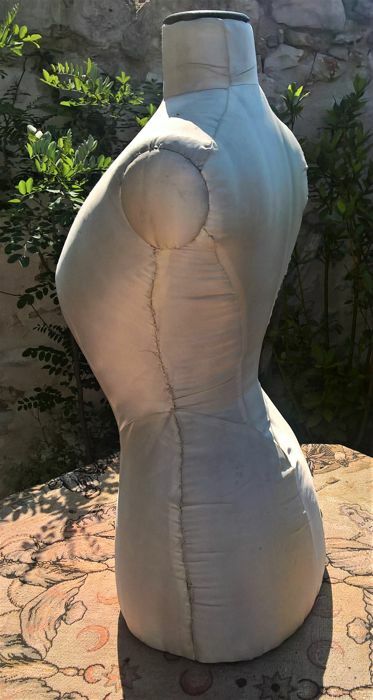 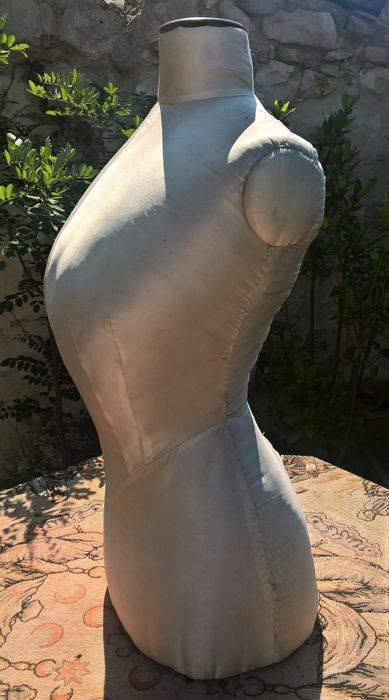 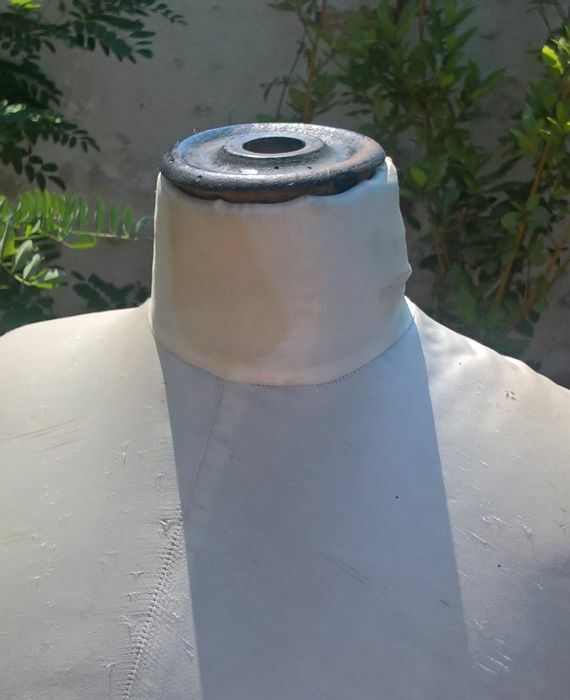 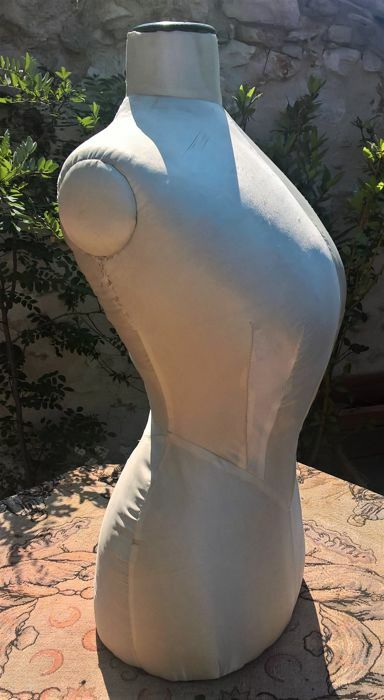 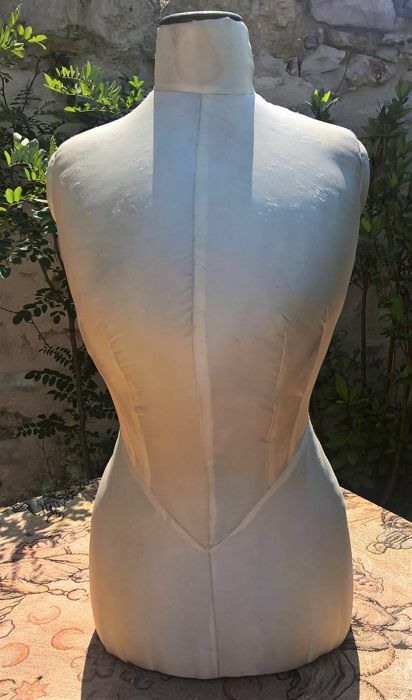 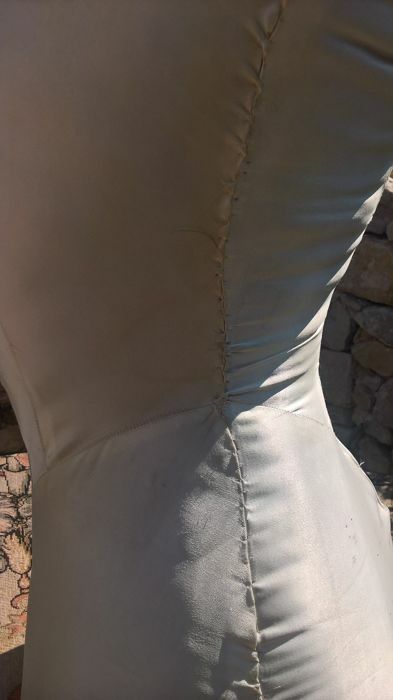 Old female mannequin bust, probably used for the display of corsets because the chest is bulging. 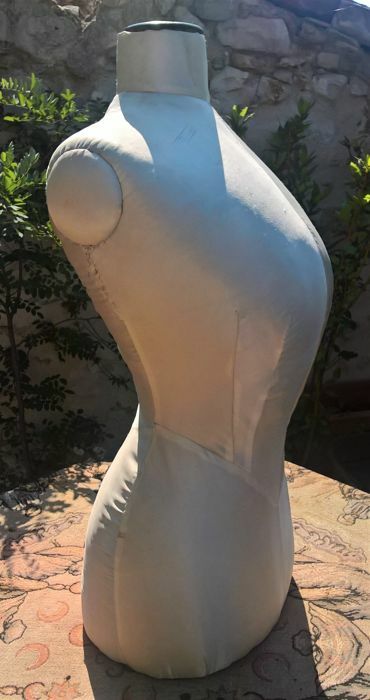 Careful shipping with tracking and signature required upon delivery. 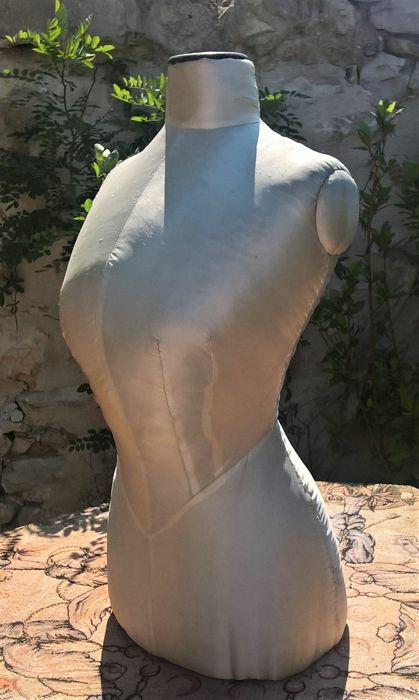 Trés beau Vase, livrement vite, Parfait état, merci beaucoup! 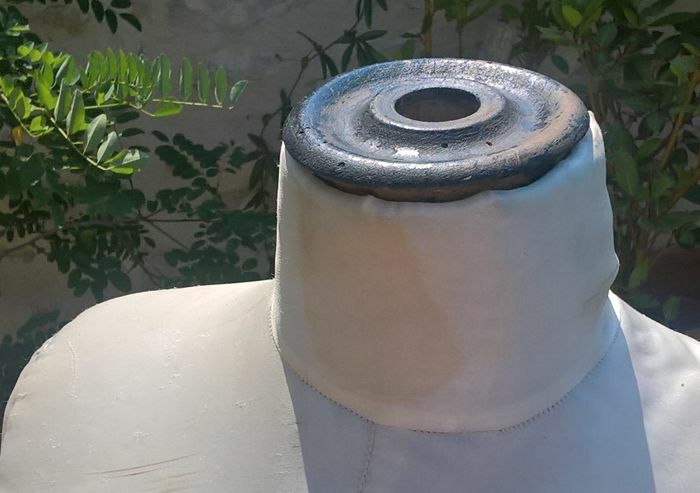 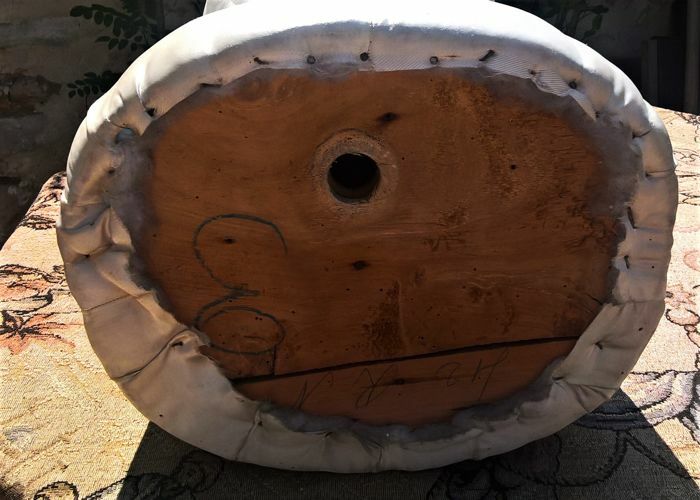 El producto se ajustaba a lo descrito, el embalaje era perfecto y el envío muy rápido. 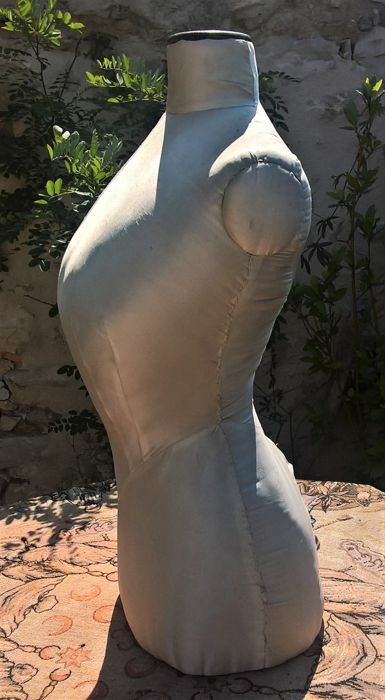 Muy satisfecho.